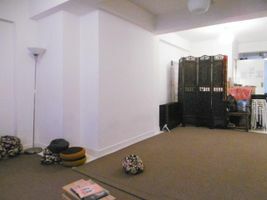 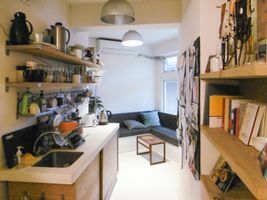 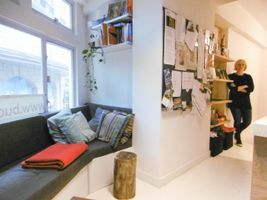 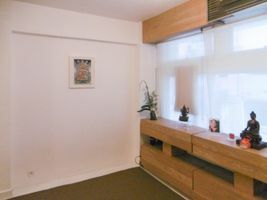 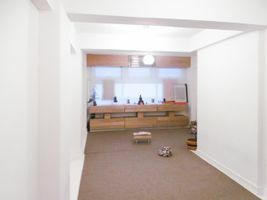 In the trendy and upcoming area of Sheung Wan, this 500 square foot showroom is available to host a variety of pop-up events. 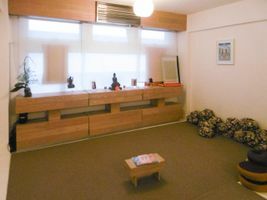 It is located on the second floor of a classic Hong Kong-style building. 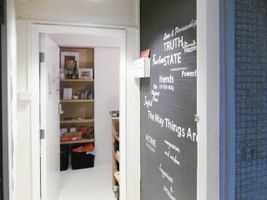 It is a cozy space that consists of one room and toilets; its white walls and dark brown floors provide a perfect canvas for all of your short-term event ideas to be met.